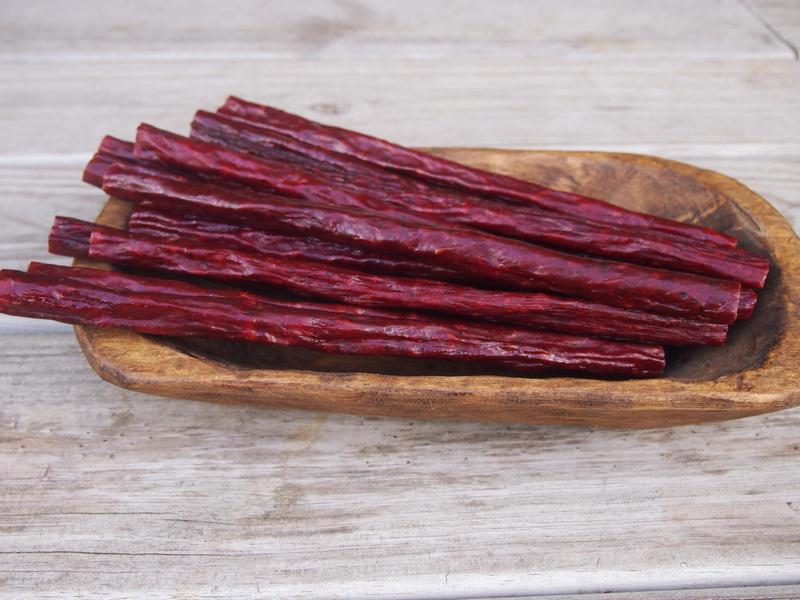 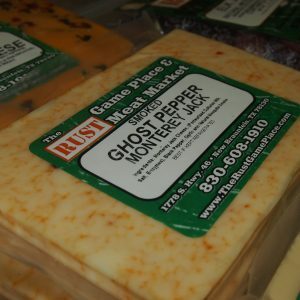 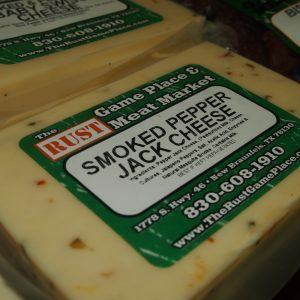 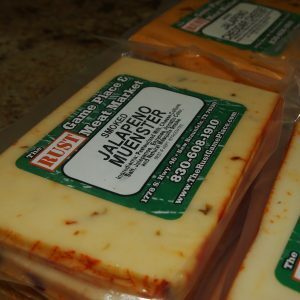 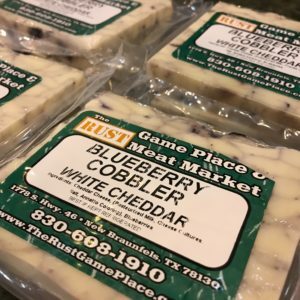 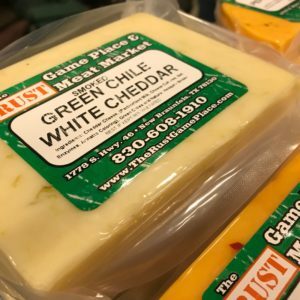 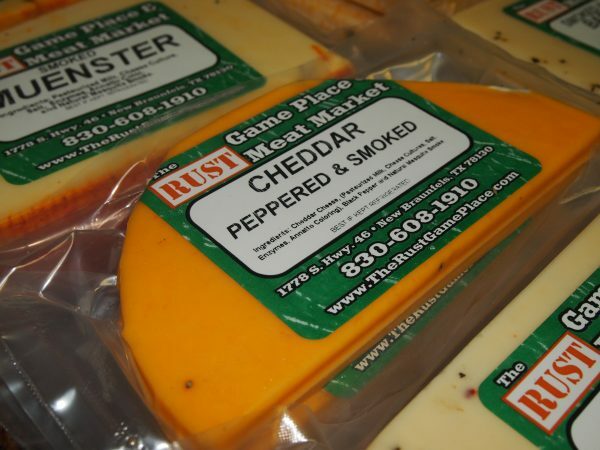 Add some Texas flair to your life with our awesome smoked cheeses. 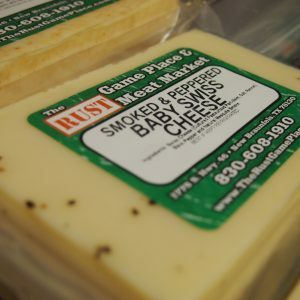 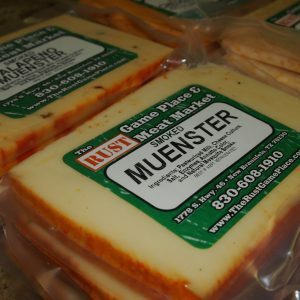 All cheeses are mesquite-smoked with care for the perfect amount of smokey flavor and then perfectly peppered for a wonderful zest of flavor. 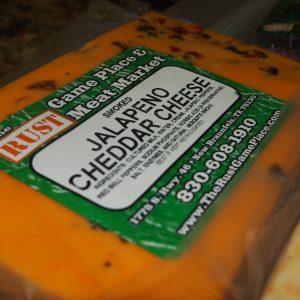 Great for party trays, snacks, sandwiches, cooking, etc.